I have a Hollis 55 lb double bladder wing. 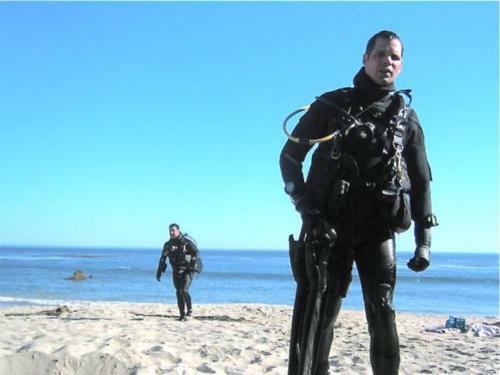 Great for diving doubles in a wetsuit (redundant buoyancy). The wing has less than 20 dives on it. In excellent condition. Asking $300 + S & H.